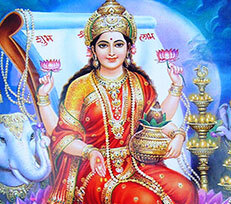 Maa Lakshmi is one of the most important Goddess as per Hindu Mythology. 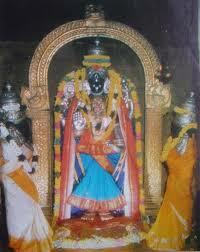 She is the consort of Lord Vishnu and is worshipped by one and all. Ichnographically, she is seen either in sitting or standing posture on top of a lotus. She has four arms which represent the four major goals that human beings must obtain- dharma, artha, kama and moksha. She also carries a lotus in one of her hands which symbolizes purity and reality of life. Some of the famous temples which are dedicated to Goddess Mahalakshmi are ChhatrapurMandir which is located in the Qutubminar region of New Delhi, Chaurasi temple which is situated in the Chambal valley in the state of Himachal Pradesh, Sripuran Golden temple located in Vellore, Tamil Nadu. One of the largest temples of Lakshmi Devi is situated in Mumbai which is known as the Mha Lakshmi temple. This is known for its magnificent architecture which is mesmerizing and hence attracts devotees as well as tourists to this spot. 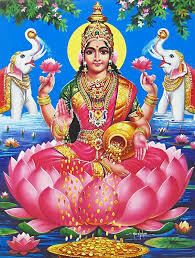 The most significant Lakshmi Maa puja is held in the occasion of Deepavali every year. Here Goddess Lakshi is worshiped along with Lord Ganesh. 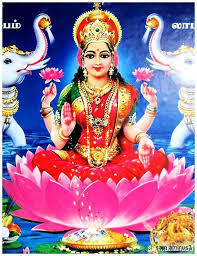 Goddess Lakshmi is a symbol of removing darkness with light and bestows her devotees with wealth, knowledge and wisdom. 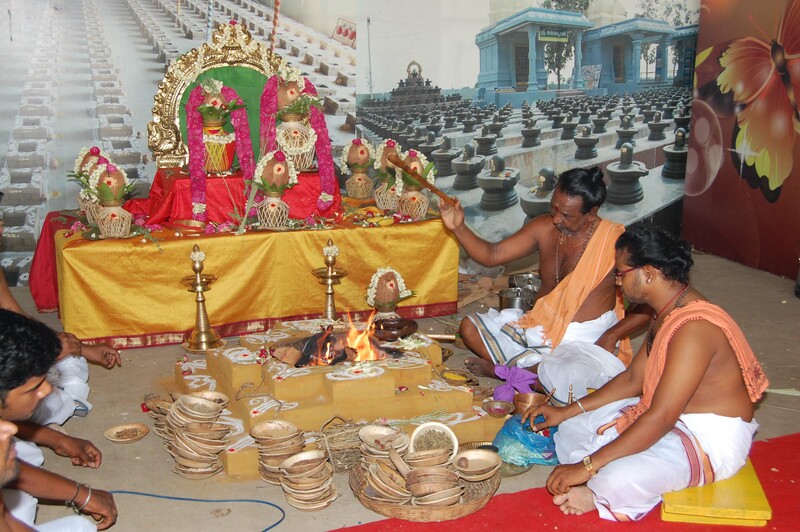 All the rituals are performed including offerings and signing chants in the aarti of MaaLaskshmi. It is considered to be one of the biggest and joyful festivals in India. Gaja Lakshmi Puja is another important puja which is held on the eve of SharadPurnima. Basically, this falls in the months of monsoons where the Goddess is thanked and worshipped for the harvests.